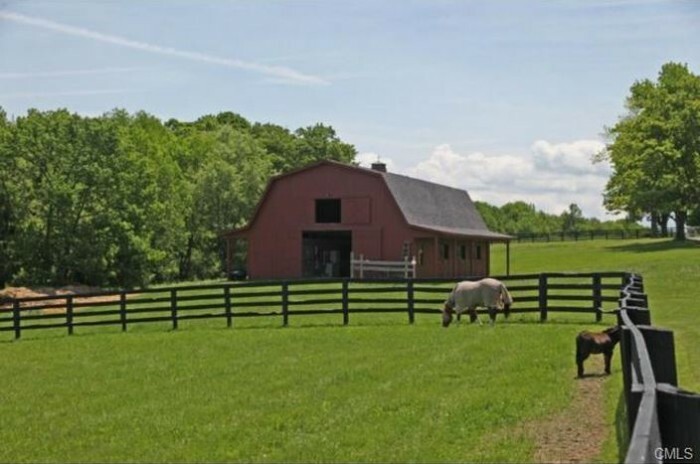 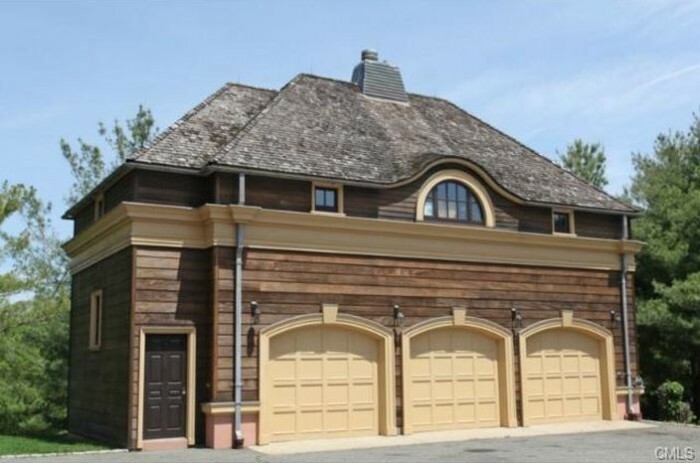 If you are looking for a multi-million dollar property in Connecticut, we have found one for you. 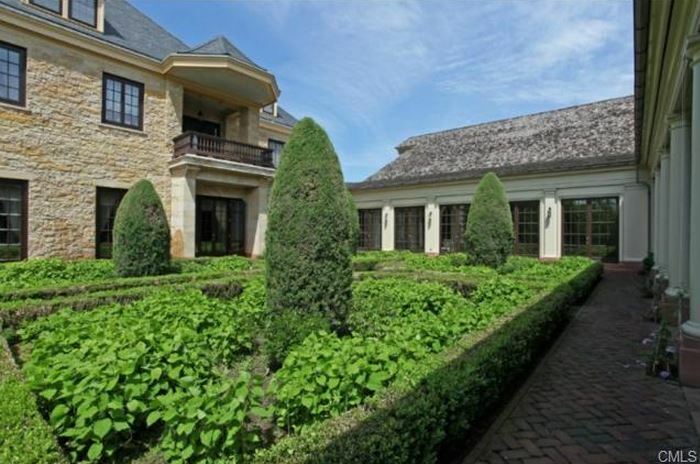 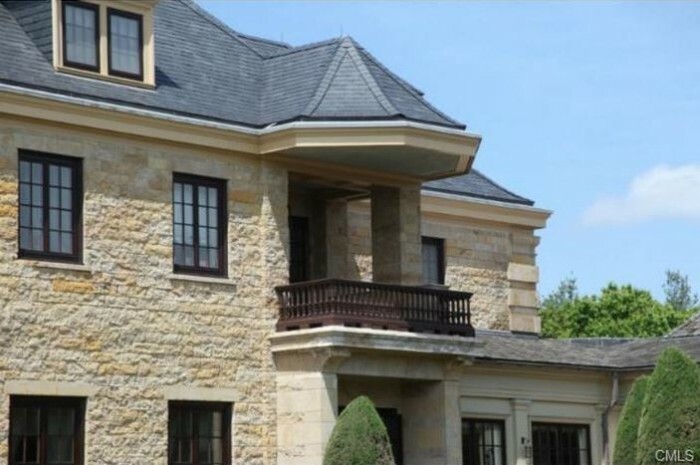 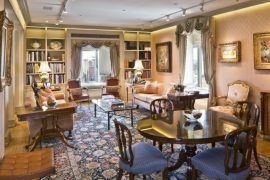 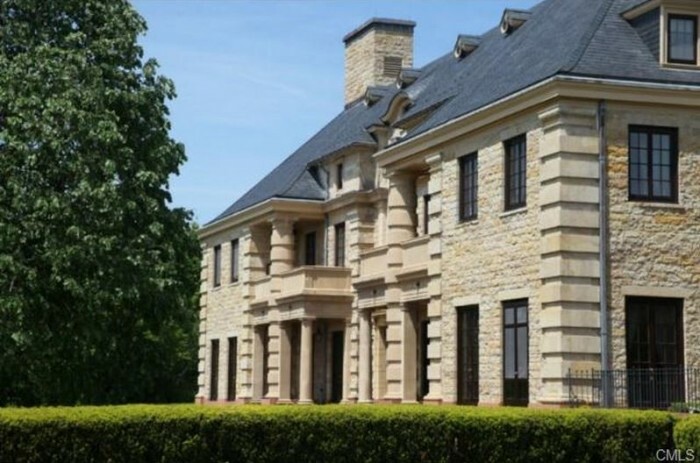 Located in the town of Goshen, 1992 built mansion is owned by non-other-than former World No.1 tennis player Ivan Lendl. 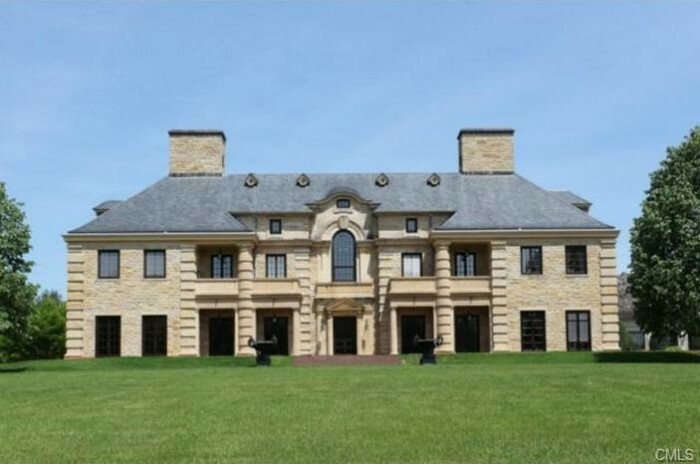 Asking price is listed as $19.75 million and the house comes with all the bells and whistles fitting that price tag. 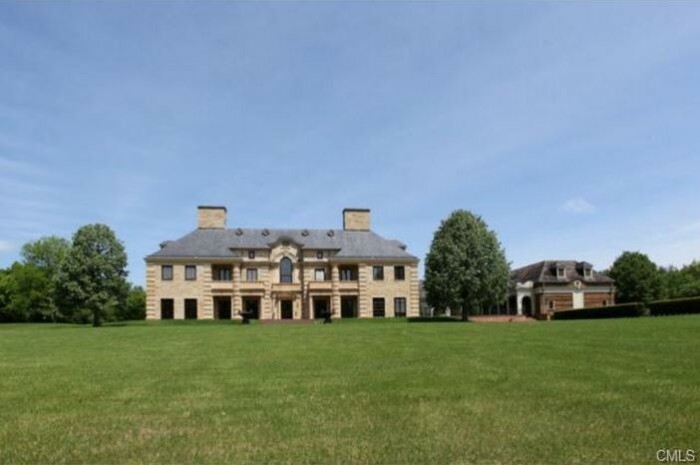 The ten bedroom, twelve full baths, and three half bath house sits on over 450 acres of open land. 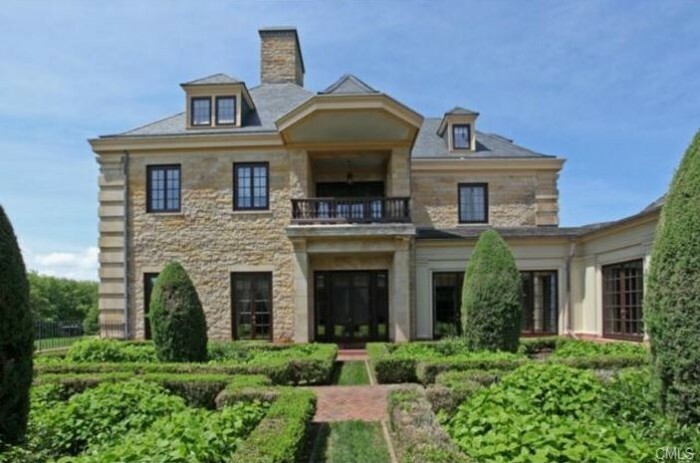 The 20,000 square feet, single family multi-winged mansion is built in the style of a Georgian colonial estate. 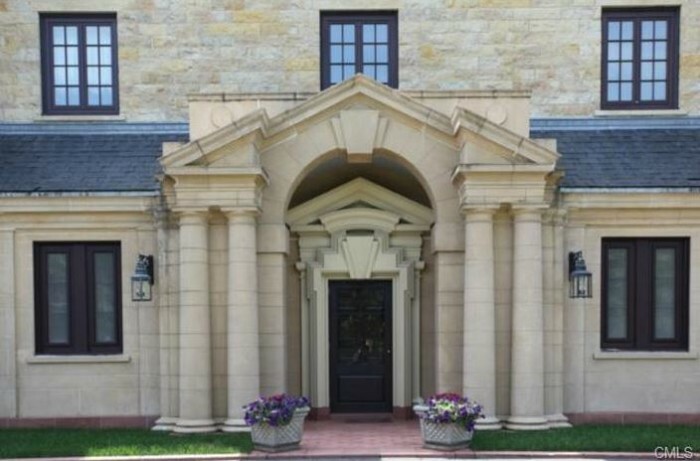 Other highlights include French doors and windows, beamed ceilings and plush stone-tiled flooring. 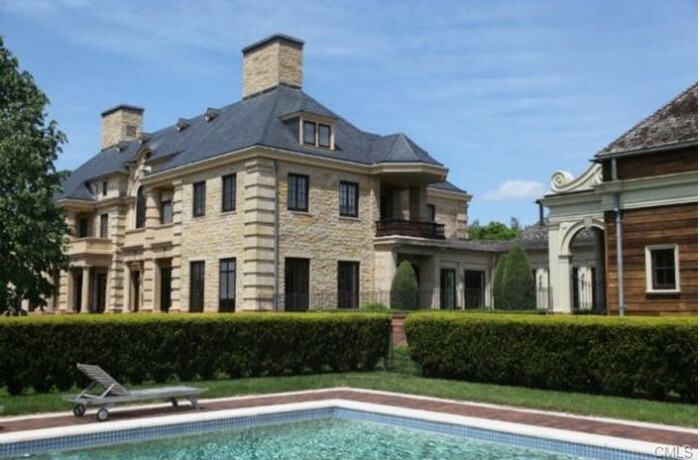 Interiors boast a master suite with a fireplace, dressing room, professional kitchen, a large open kitchen with butler’s pantry, formal and informal dining areas, grand living spaces, a library, an indoor pool with sunroom, a professional gym, indoor basketball court and a family room. 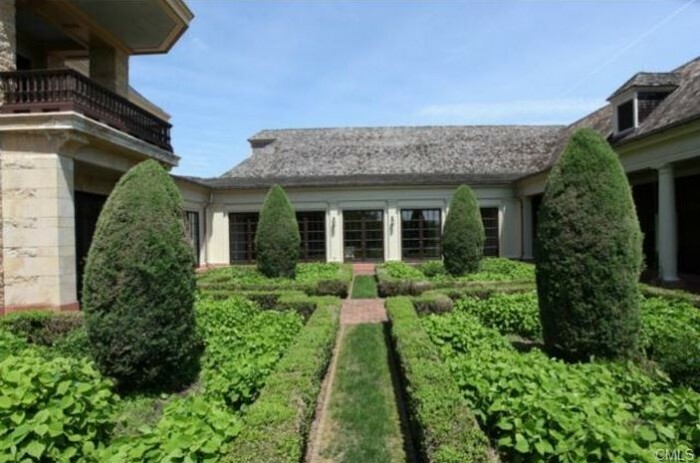 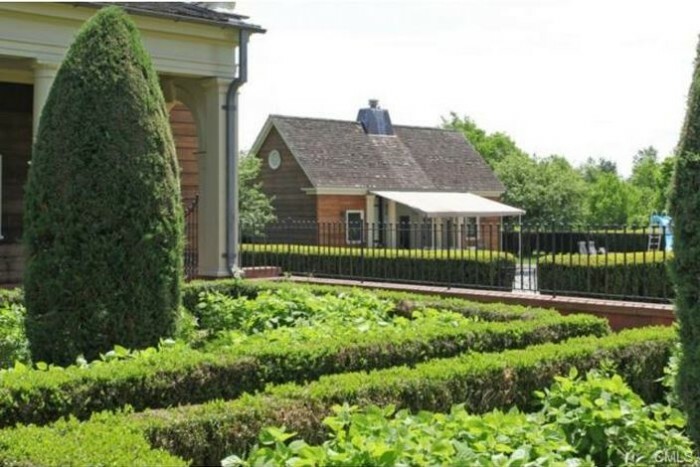 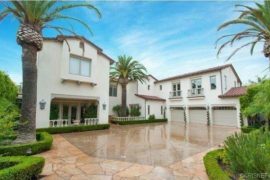 Outside amenities includes gated entry, a gatehouse, a horse barn, a pool, ponds, caretaker’s apartment, tennis court, cabanas and a guest house near the gate entry. 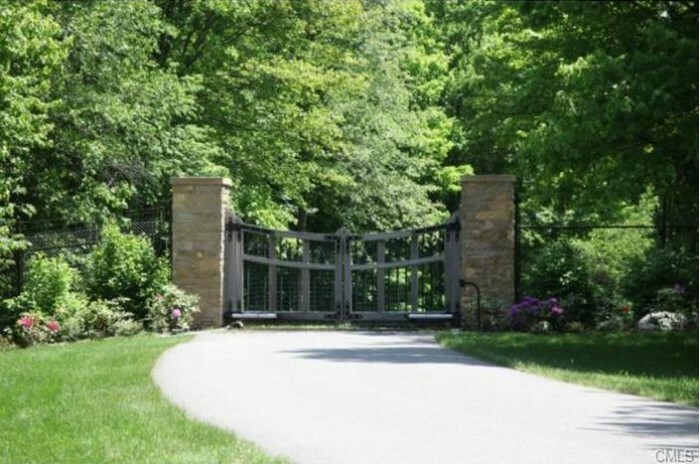 Once entered through the gates, a long winding driveway leads to the main house. 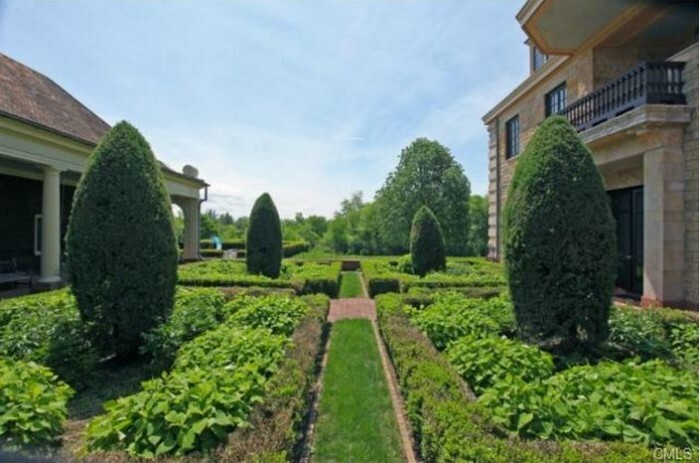 Listing details also include manicured gardens overlooking vistas and foothills, mature plantings as well as stone outcroppings. 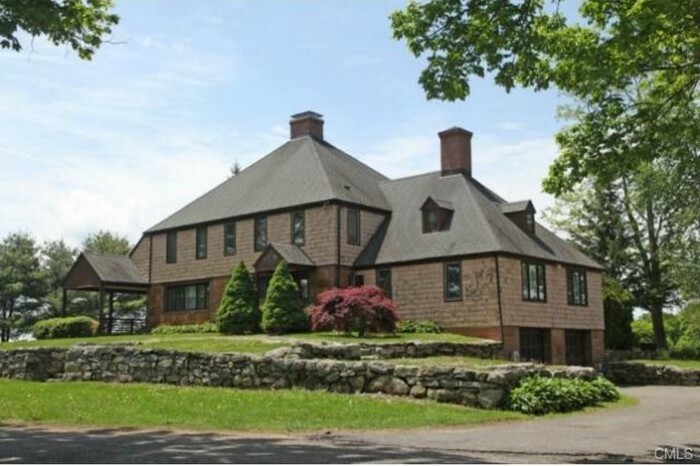 For almost $20 million you can buy a small village of your own in Connecticut, but close enough to NYC and the Wall Street.